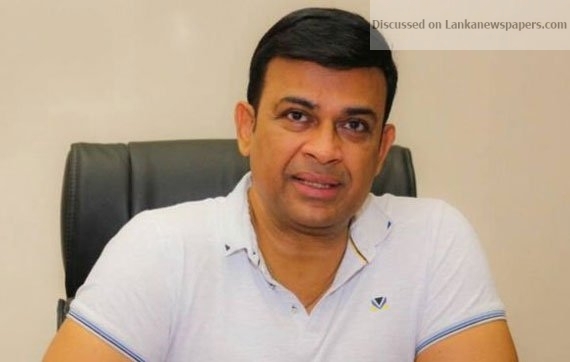 The Supreme Court today issued notices on UNP Parliamentarian Ranjan Ramanayake and the Attorney General to appear in court on December 7 over an incident of contempt of court. The MP, during a TV programme, allegedly commented on the composition of the Supreme Court Judge Bench which would hear the petitions filed against the dissolution of parliament. Taking oaths in a borrowed garb!